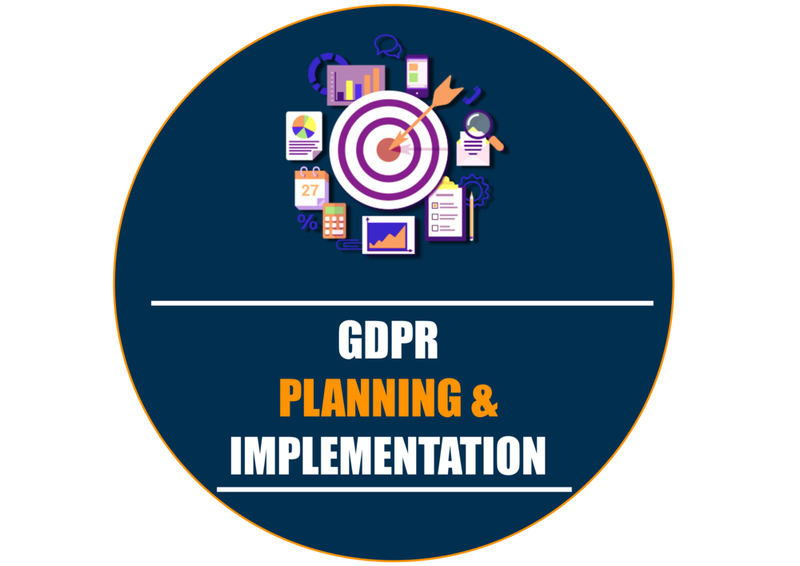 Securestorm offers a range of advisory and consultancy services to help organisations prepare for and adapt to the General Data Protection Regulation (GDPR). We also help organisations meet the requirements of the UK Data Protection Act (DPA), which remains valid until the GDPR comes into effect on 25 May 2018. Our DPO assist clients internally on all matters relating to privacy and data protection as well as GDPR compliance. 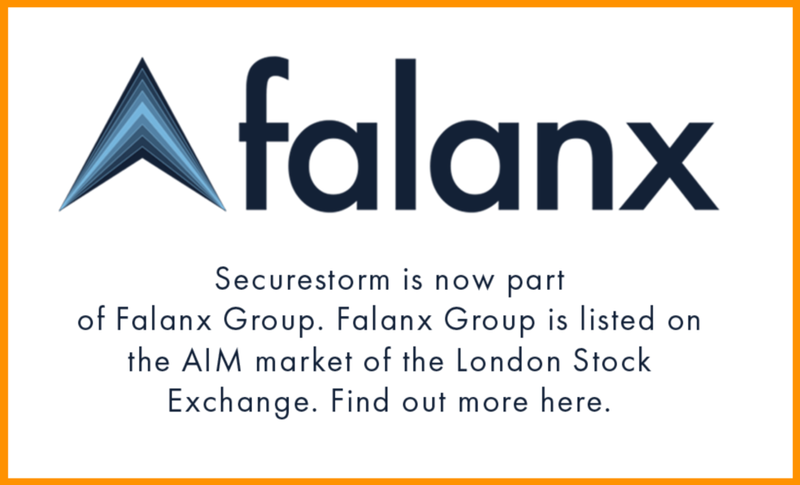 Securestorm DPO takes over privacy and data protection tasks, staff training, and can serve as an independent expert both internally as well as towards customers or the Data Protection Authorities. Our DPO can take over all tasks required by the GDPR and all roles can be adjusted towards specific needs. 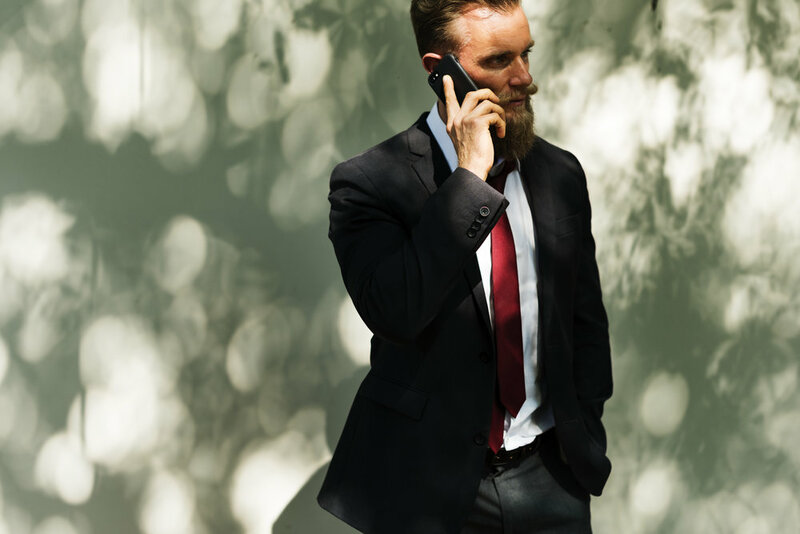 If you want to discuss if Securestorm is an option for your GDPR process, then arranging a meeting with one of our consultants will definitely guide you in the right direction. 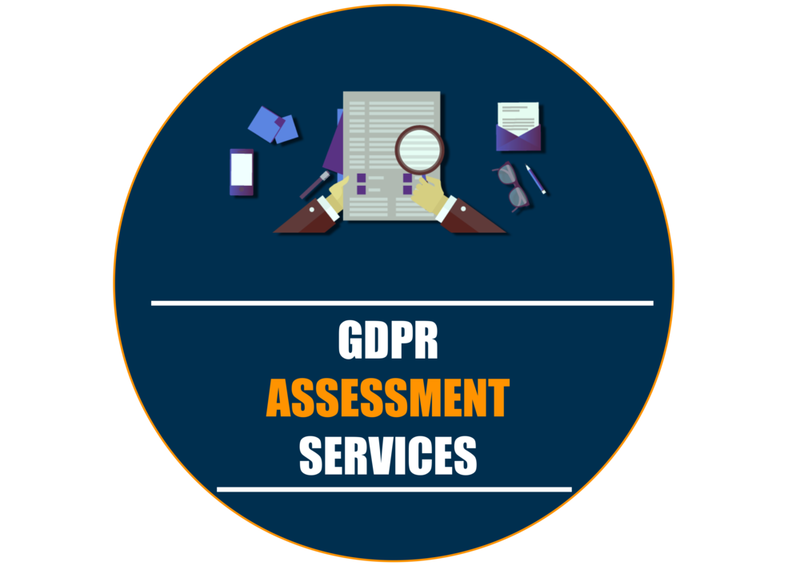 Our team will engage with you to do a free assessment of your organisation, be able to advise on how to prepare, plan and implement for the GDPR act and establish which aspects of our services can help you most.